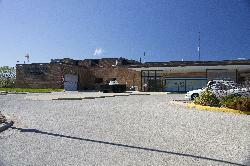 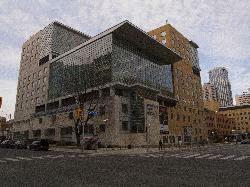 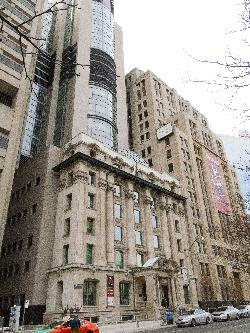 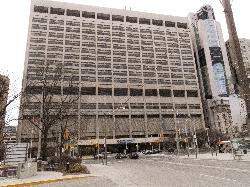 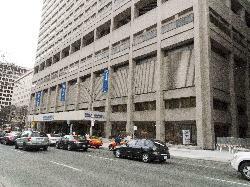 Photo of Princess Margaret Hospital Toronto southern half of building. 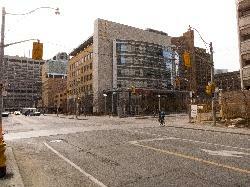 Was taken from the median on University Avenue. 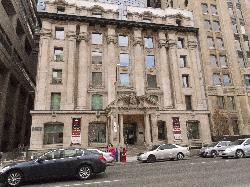 this portion of the building the short building once was head office for Hydro Electric Power Commission of Ontario.